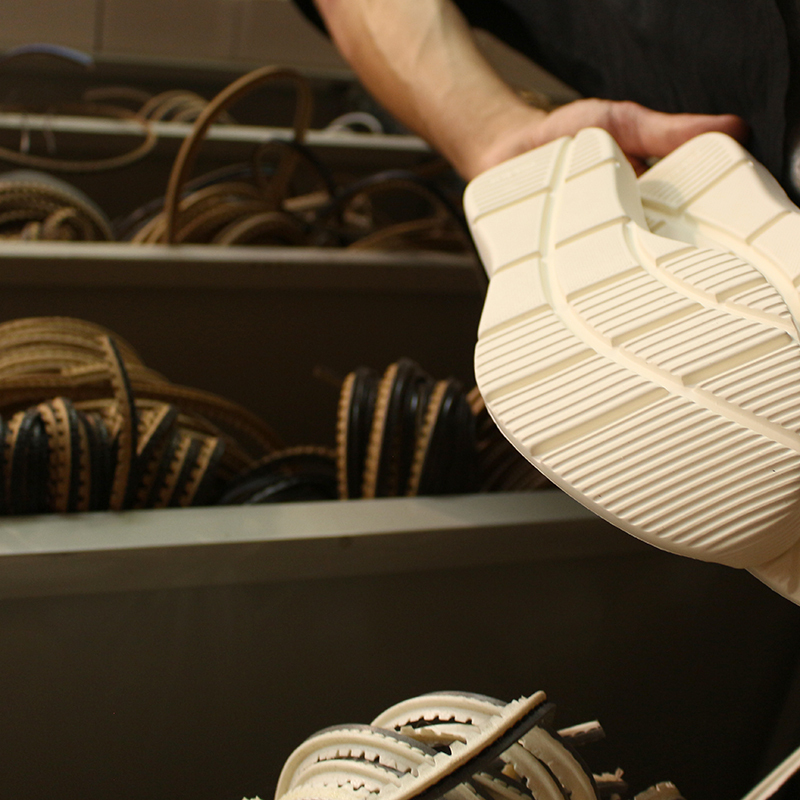 The company SGM operates in the production and trading of soles and articles for footwear; Founded in 1978 by Mr Angelo Sgariglia. 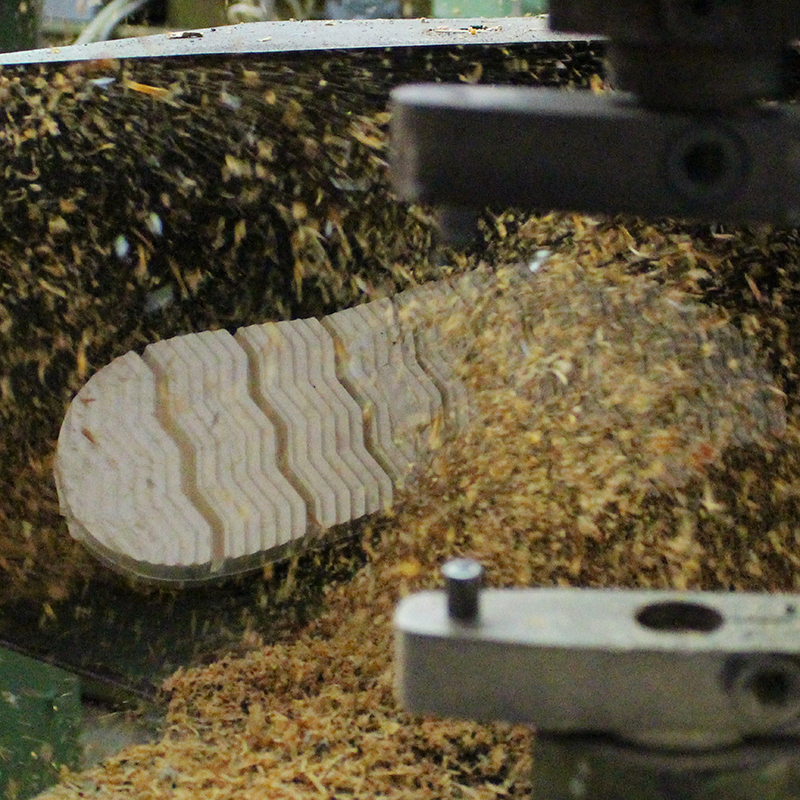 Continuous innovation and technological research, in materials and their Processing techniques too, brought the company to take a leader role on the market. This role is still preserved even after the generational change, that has seen the transformation of the production process, to totally industrialized but in the same time maintaining the high quality standards that have always characterized it. These are the reasons why the largest and most important footwear brands in the world have chosen and continue to choose SGM soles for the realization of their collections; The dedication to the products is such important, that they are “accompanied” by the style department of SGM, from the very first steps of sketch & design. Sono questi i motivi per i quali i più grandi ed importanti brand di calzature nel panorama mondiale, hanno scelto e continuano a scegliere le suole SGM, per la realizzazione delle loro collezioni; la dedizione al prodotto è tale, che essi vengono “accompagnati” dall’ufficio stile della SGM, sin dalla primissima fase di progettazione & design. The use of hi-tech systems continuously updated, the quality of the product realized, and last but not least the distribution of the product, whose punctuality has always been a reason for pride for the company, are just some of the strengths that bring the Service offered by SGM to levels of absolute excellence. LIVETECH of absolute modernity and lightness.